Anyone coping with the loss of a beloved pet cat will know just how upsetting and devastating a grief it can be. But often others, who may not have ever owned a kitty, just don't understand. Here's a story of a man grieving the loss of his pet cat which just shows that anyone can fall in love with a feline fur baby and suffer a huge loss when they pass. One day as I was getting into my car to go to work I spotted my neighbour leaning against the farm fence opposite my home. He was sobbing, obviously very upset. I asked if I could help and he apologized and said he felt stupid crying like that but he had just found his pet cat dead. As he was a six foot tall Squadron Leader he felt embarrassed - one of the old school who thought that men shouldn’t cry. We had a chat and I told him crying was the best thing he could do. 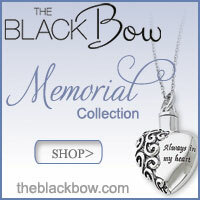 It is a natural emotion to feel grief and sadness when a pet is lost. He was then going home to break the sad news to his wife and children. Anyone who has lost a beloved pet will know what a devastating loss it is. The house seems empty without the welcome home each night. 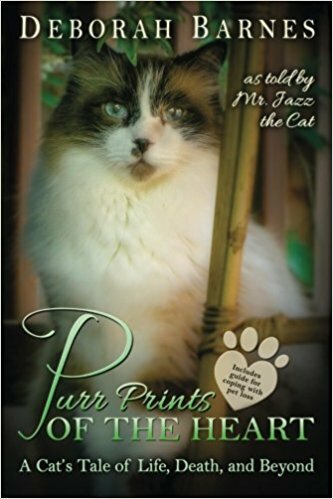 The purring as they jump on your lap or the gentle feel of fur curling round your legs. The unconditional love they give you and the gifts of dead mice on the door step! Cats are very independent - they have their own territories, they can climb fences or trees so come and go as they please, but they choose you to come home to and that creates a special bond which makes the loss even harder. Young kittens can provide hours of pleasure as they explore the new world playing with boxes or wool, hiding in tiny spaces in cupboards and jumping out when you least expect it. Cat lovers know that each one has their own personality like in the show CATS, some real characters. Stroking our pets is therapeutic. It is calming and lowers the blood pressure and you always have a friend nearby when they are home. If you live alone then the loss of a cat can create an enormous gap in your life. 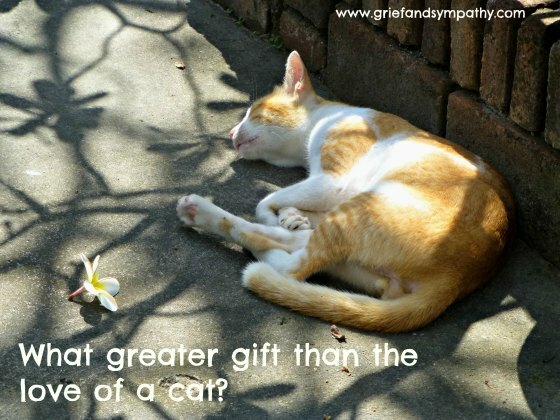 Grief for your pet cat is real. 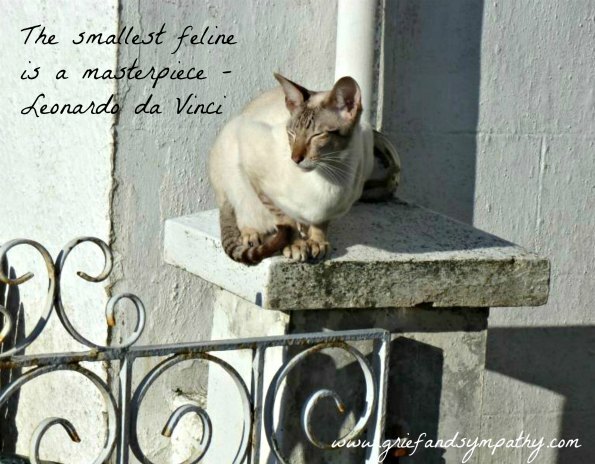 Tears are never far away when mourning a beloved cat and coping with everyday life can be a struggle at first. Sadly friends who have never owned pets cannot begin to know how you feel, this is their loss. 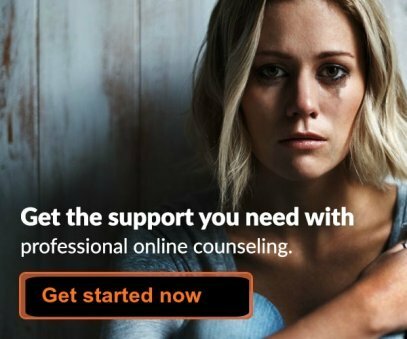 You are not alone with your sadness. Animal lovers everywhere recognize your loss and send you support. 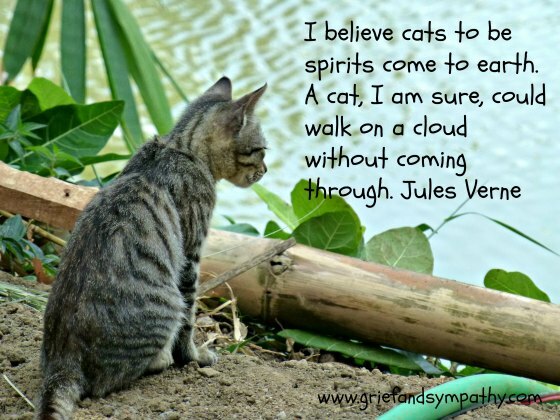 Read more about grief for pets and how to cope with your loss. 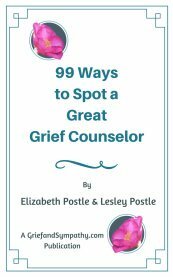 There are sympathy poems and pet loss quotes on this site to give you comfort. 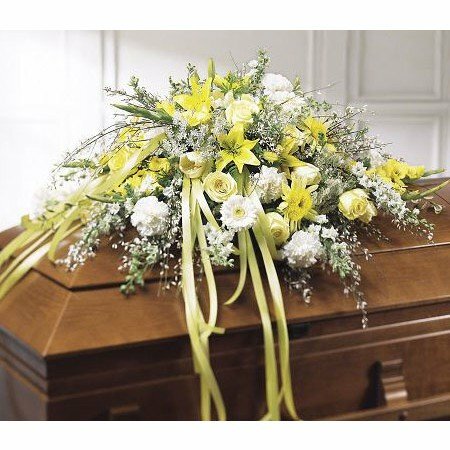 We have also got a page on pet funerals. This focuses on dogs but you can adapt for any pet. 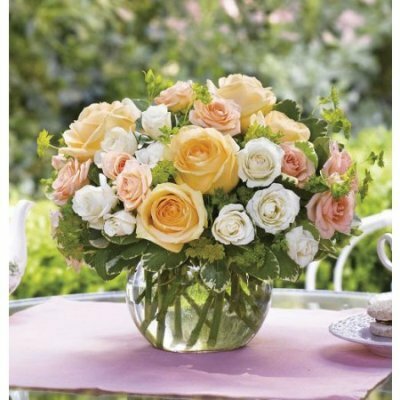 This is a very good way for children to come to terms with loss when there is a small ceremony in the garden for their beloved cat. Here are a few moving quotes about cats to uplift you. Some of them are available as greetings cards which support the work of this site. Just click on the cards on this page for more information.